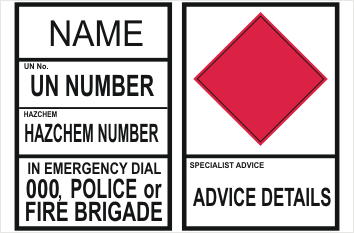 Create your own EIP sign with this Custom Hazchem Transport panel Halves sticker kit. Just choose Hazchem number and UN number. 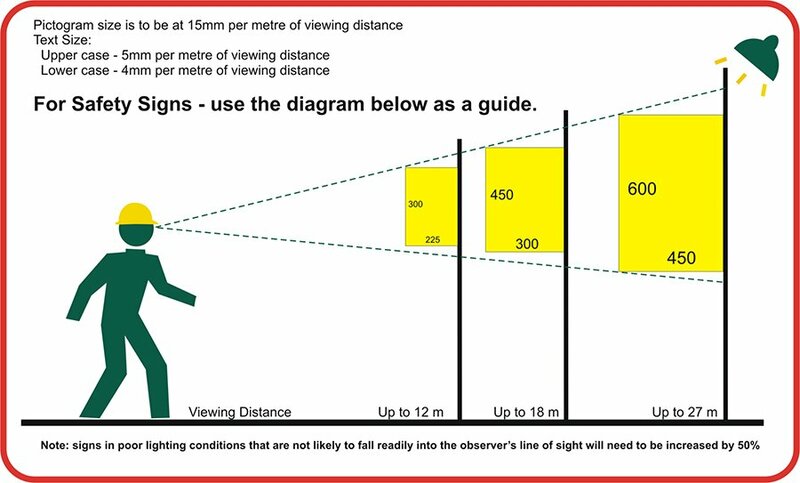 Enter your specialist details and we will do the rest. Available as a sticker kit (pair) only.